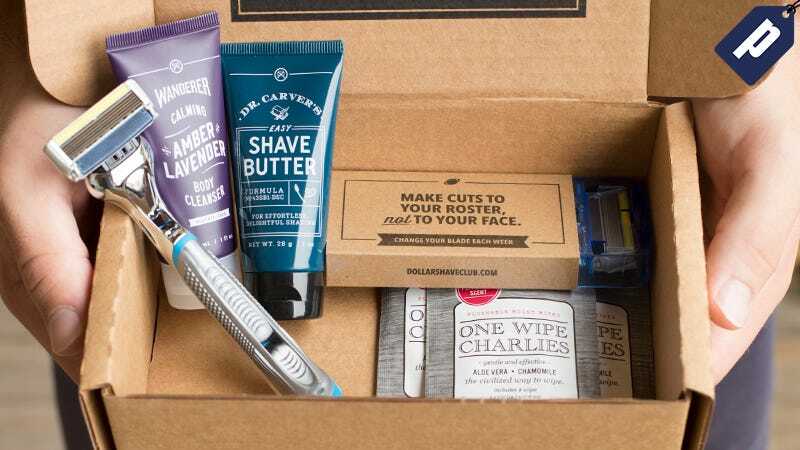 Dollar Shave Club is here with their most complete starter set that has your grooming needs covered. Grab one for Dad for just $5, plus free shipping. After receiving your starter set, replacement blades come for just $9 per month. See full details here.